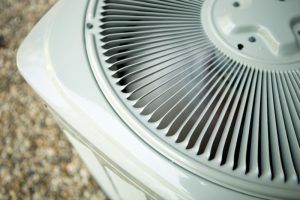 Air Conditioning Repair | Fresh Air, L.P. 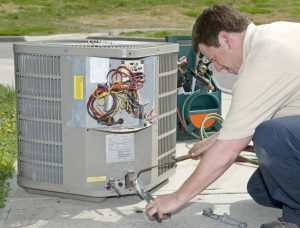 Compressor Failure: Repair or Replace? 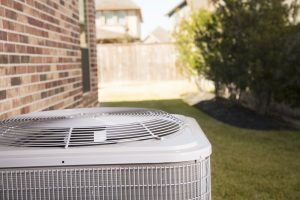 Over the years, there are a number of problems that can crop up with your home cooling system. 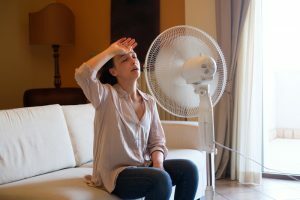 Especially since it has to work so hard, for so long, given our climate. 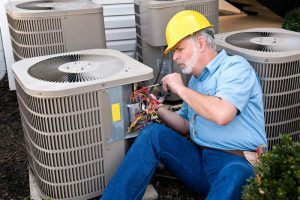 You can find yourself facing refrigerant leaks, failed capacitors, and even damaged ductwork. 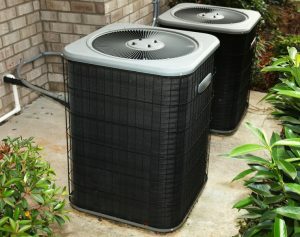 There is no shortage of potential Sugar Land, TX air conditioning repair needs. 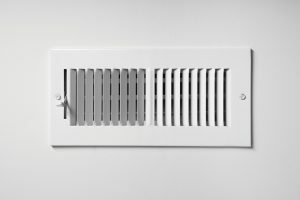 Fortunately, many of these needs could be fairly easily reparable and maybe even preventable. 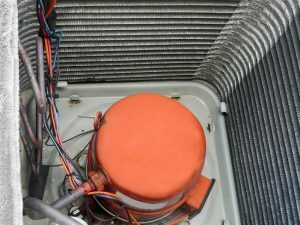 Posted in Air Conditioning | Comments Off on Compressor Failure: Repair or Replace?